For coffee at home that’s like coffee from a bar. A persistent creaminess, from the predominant notes of Arabica coffee from Brazil and Ethiopia enriched by a lower dose of Robusta quality beans from India. The pleasant, medium sweetness is characterized by a slight acidity with evident toasting notes and a persistent aftertaste. The hazelnut-colored “crema” has a medium texture. 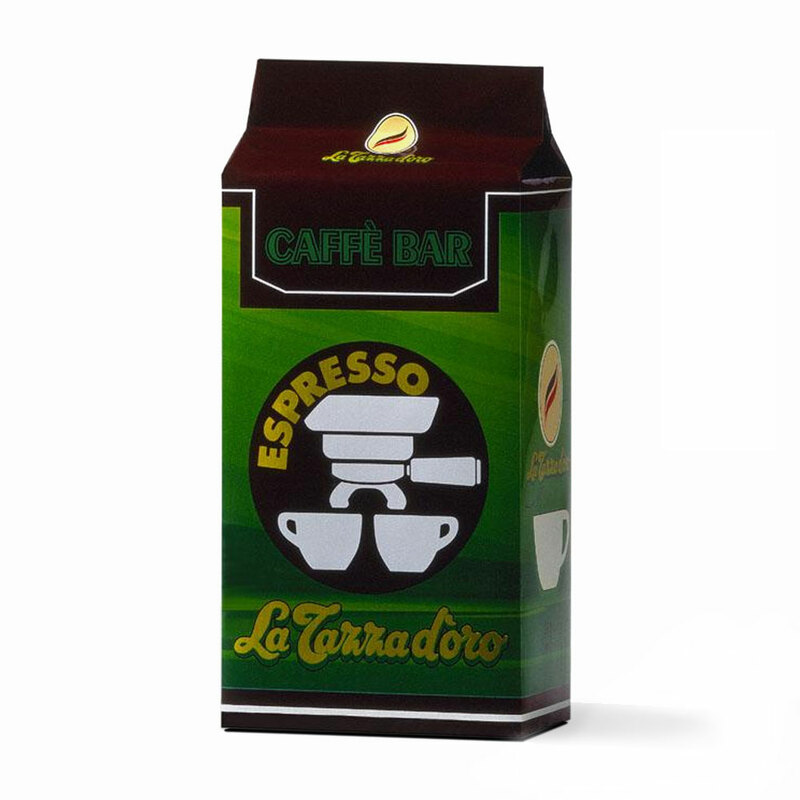 The result is a perfect harmony of sweetness and acidity, to be enjoyed at any time of day.